We are excited to announce that a special project a long time in the making will become reality soon! 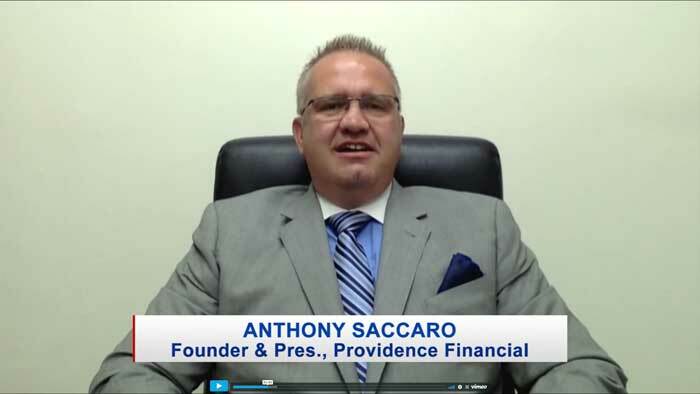 The Providence Financial Retirement Show, hosted by Anthony Saccaro, ChFC, will air every Saturday at 4 PM on KRLA AM 870 The Answer. Most people spend more time planning their vacations than they do preparing for retirement. 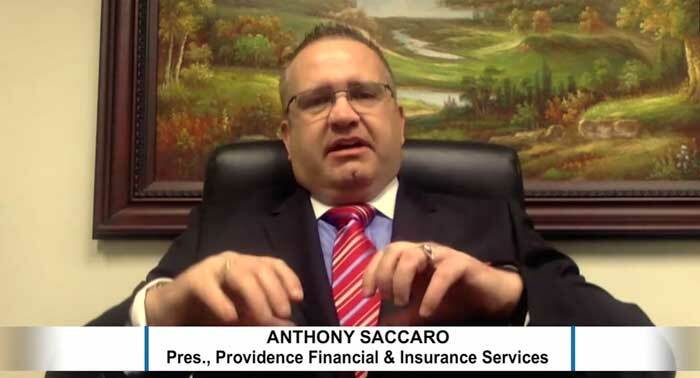 After sharing his insights on CNBC, Fox Business, Wall Street Journal and Forbes, Anthony Saccaro brings his plain-English, educational approach to finances directly to you with his very own radio program. The first show airs on Saturday, August 8, 2015 at 4 PM PST. Don’t miss it! Click here every Saturday at 4 PM PST to LISTEN LIVE.